Profession tax is a type of indirect tax in India. In exercise of the powers conferred to the State Governments, Professional Tax is levied by different states using varied rates and methods of collection. Profession tax is levied on all persons in the State earning income in any manner. Hence all income whether salary, business or professional, is under the tax net. The requirement for registration, mode of collection of tax and filing of returns differs for each type of assessee. Every person (or company) conducting any business or profession within a particular state is required to enrol himself with that state for payment of Profession tax and this type of registration is called as Professional Tax Enrolment Certificate (PTEC). Hence this covers all proprietors carrying on own business as also Private companies and Professionals like lawyers, doctors, Chartered Accountants, etc. Professional Tax Registration Certificate (PTRC). In case of salaried persons, it is the duty of the employer to deduct the prescribed amount of tax each month from employee's salary and remit the same to the State government. Every employer, employing even a single person, whose salary is above the prescribed minimum slab, is required to enrol for this type of registration known as Professional Tax Registration Certificate (PTRC). 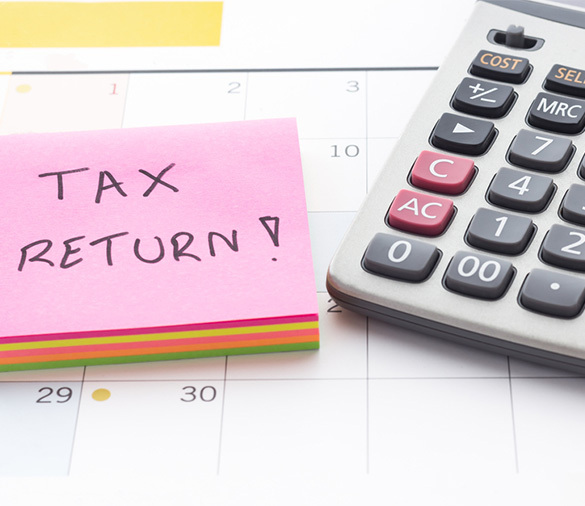 PTEC system requires only payment of tax and no separate filing of returns. But assesses liable for PTRC need to comply with payment of tax and filing of periodic returns as well. Different states have own set of rules regarding levy and collection of Tax and compliance requirements. The following are the compliance rules for Professional Tax in Maharashtra. Professional tax is a small but significant compliance requirement for all businesses in India. V. Purohit & Associates can help set-up and manage the end-to-end Professional Tax compliance mandates for any business, across any location in India. Our indirect tax experts stay abreast with the latest developments and notifications, so that you experience peace of mind. Visit here for our Taxation and Compliance services for the human resources team or contact us to know more about indirect taxes and to discuss your Professional Tax outsourcing requirements in India.